The Symposium is the most important event organised by the T. E. Lawrence Society. Held every two years, the Symposium offers a chance to meet fellow enthusiasts from around the world and to enjoy lectures covering diverse aspects of Lawrence’s life, in the historic surroundings of Oxford, with all its many associations with Lawrence. 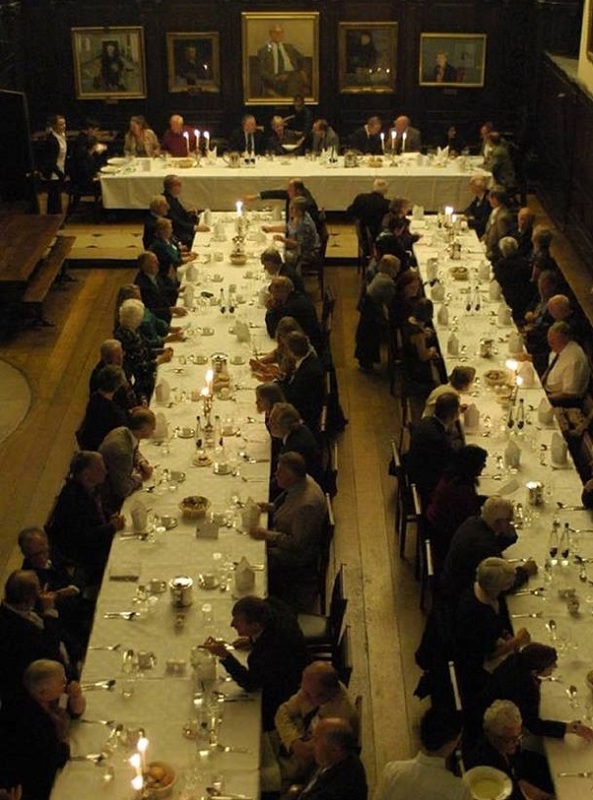 For the weekend of the Symposium, delegates can enjoy the privilege of living and dining in one of Oxford’s celebrated historic colleges. 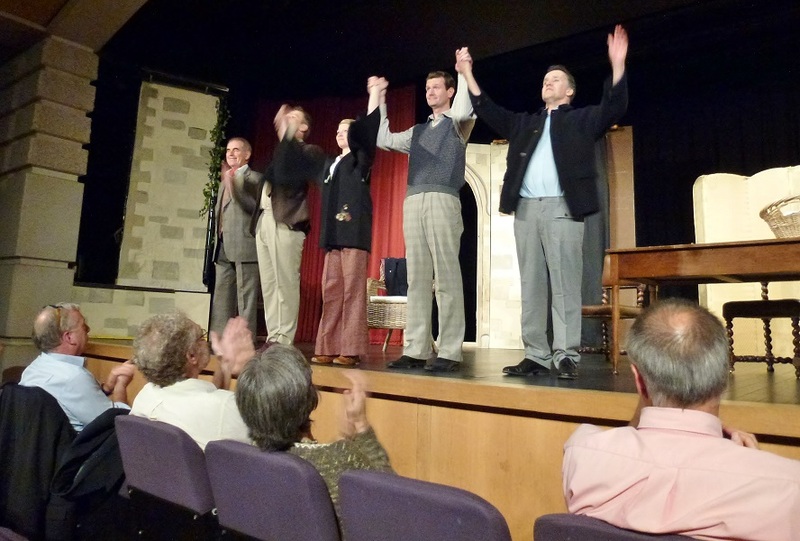 Symposia often include outings to places with a Lawrence connection, while 2014 saw the Society link up with Oxford dramatic society St Peter’s Players to stage a production of Stephen Massicotte’s play about the friendship between Lawrence and Robert Graves, The Oxford Roof Climber’s Rebellion. In 2016 we will be returning to St John’s College, where Lawrence’s brothers Bob and Will were undergraduates. 2016, of course, marks the centenary of the outbreak of the Arab Revolt, and a special programme of lectures is being planned to commemorate the event. The programme will be published and bookings begin in Spring 2016. So put the Symposium in your diary now and don’t miss out!